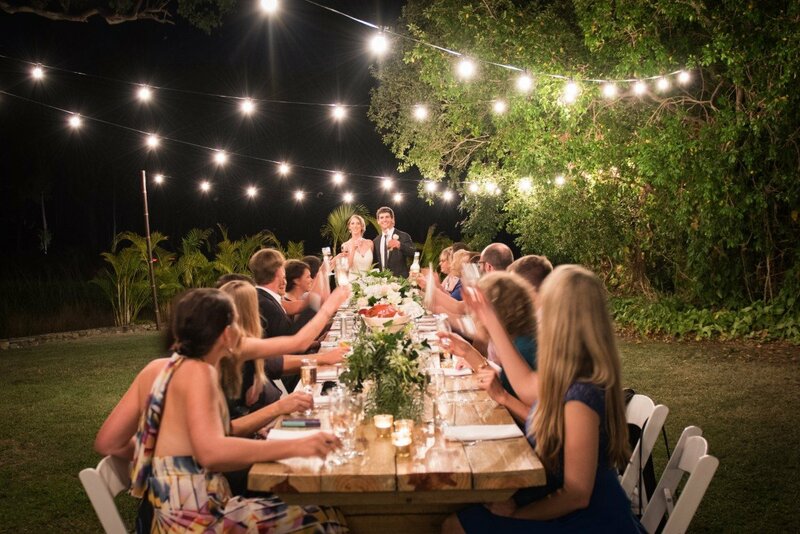 Have you been dreaming of a perfect, Whitsundays Wedding? Paradise Cove offers a completely exclusive and unique experience, ensuring your day is flawlessly smooth and memorable with our incredible, inclusive wedding package. 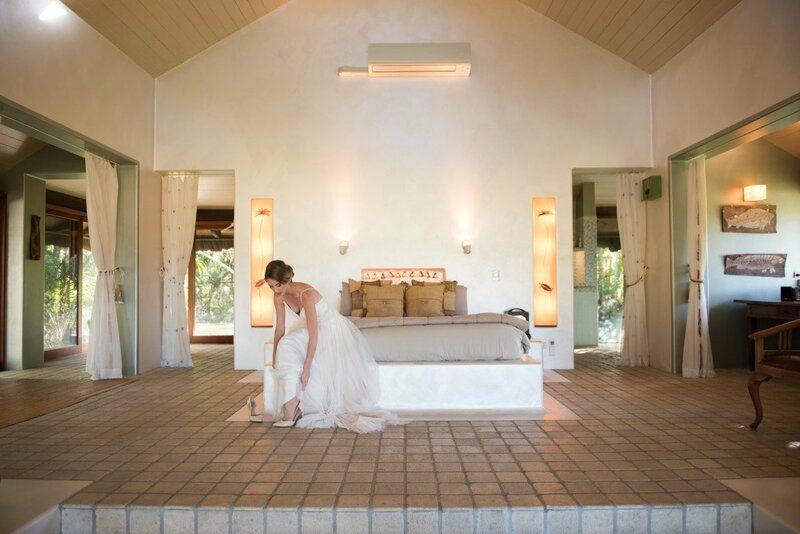 This gorgeous, heavenly hideaway truly is among the best destinations for Airlie Beach weddings. Enjoy pure luxury and romance at a secluded, private beachfront estate that is unlike any other Whitsunday Wedding destination. Escape to this once-in-a-lifetime getaway location inspired by a combination of Indian and African heritage interiors, furniture and décor. 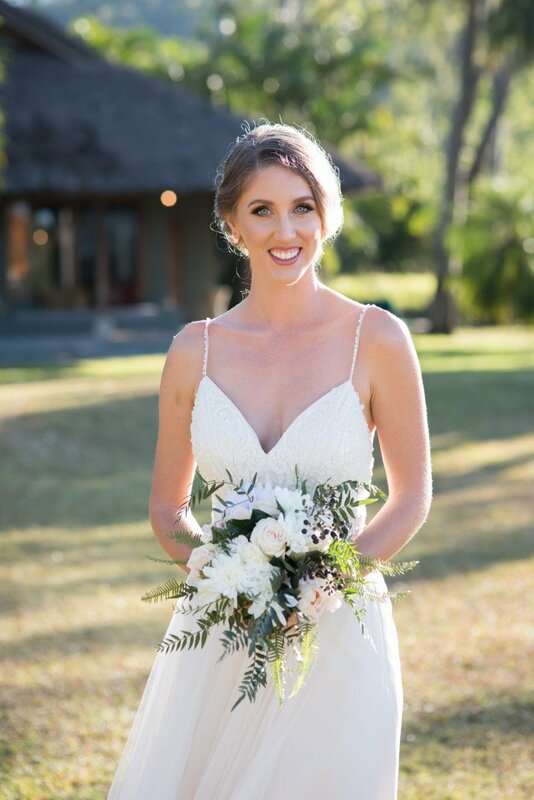 Your devoted Whitsundays Wedding planner works with you on all aspects of your wedding ceremony to create the day of your dreams. Handpick your ceremony location within Paradise Cove, as well as your reception location from three gorgeous options: by the Balinese-inspired pool, under a romantic, starlight sky in the lush gardens, or on the pristine beach. Everything is taken care of in Paradise Cove’s inclusive wedding package, including catering and beverages, entertainment, dining arrangements and transfers via bus from Airlie Beach to beautiful Paradise Cove. Enjoy all of the above from $21,700 (catering for up to 50 guests). Plus, include additional guests from $55.00 per person. This upgrade includes a one-way fast boat transfer for up to 32 passengers, a wide range of accommodation options, a continental breakfast the morning after followed by a 10 am checkout. Guests will feel comfortable and accommodated in the Rainforest Retreat, the Private King Cabins and Shared King Cabins. For the newly married couple, The Dream Villa is the ultimate, spacious honeymoon suite, accommodating ocean views, a free-standing bathtub and exquisite, ensuite bathroom.  Whitehaven Beach is the most romantic Whitsundays Wedding destination you could ever dream of, and one of the most envious choices for Airlie Beach weddings. For an extra special touch to make the most important day of your life truly incredible, sink your toes into the stunningly white, soft sand of Whitehaven Beach and marry against a backdrop of sparkling waters and swirling sands. For all those special, additional décor touches, look no further than the individual options we provide. If you’re looking to light up your night or add a little table décor, we’ve got you covered. And if you have a special request, just ask! Indulge in a wide range of additional catering options including seafood, buffet and banquet menus. For an Airlie Beach wedding experience you’ll never forget, enjoy an adventurous, private day tour around the Whitsunday Islands—visit beautiful Whitehaven Beach, snorkel on the fringing reef, and spend a day out in paradise with your closest friends and loved ones. Book now and enjoy your own private estate surrounded by tropical gardens, sand beaches and an oceanfront view of the glimmering coral sea. 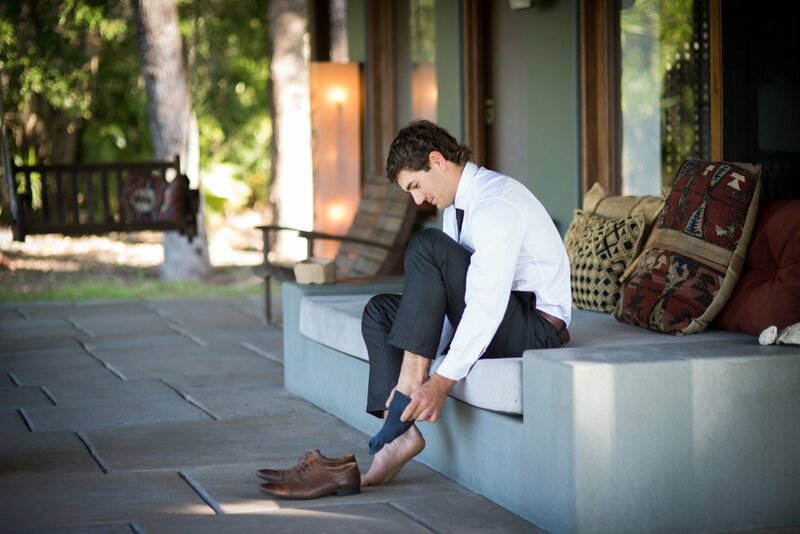 It’s the perfect choice for an unforgettable Whitsundays Wedding.